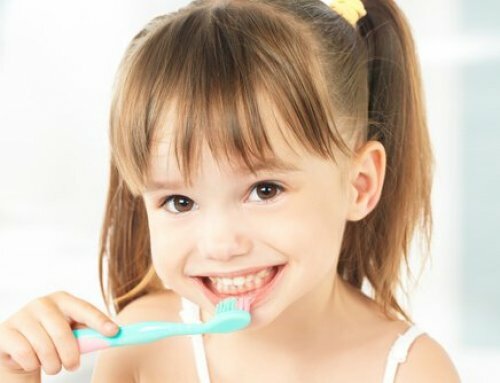 At Palm Beach Pediatric Dentistry, we believe in treatment that is beneficial for oral health as well as overall health. One part of this holistic approach is a diet that is healthy for both the mouth and body. 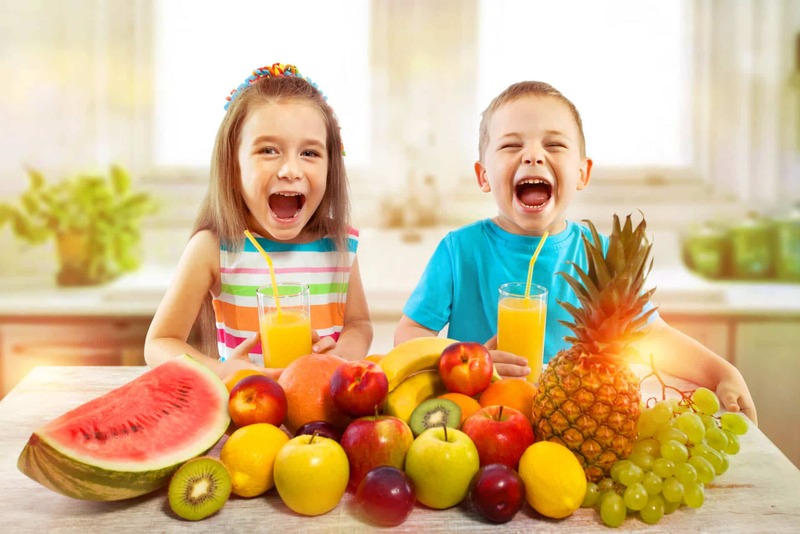 Take a look at 5 Foods for a Mouth-Healthy Diet that will benefit your child’s growing body while encouraging a healthy smile! Pears are an especially good fruit selection since they are better at neutralizing acid than other fresh fruit varieties. In general, fruit is a better snacking choice than processed foods that are high in added sugars. However, stick with fresh fruit instead of dried ones in order to preserve the enamel on your teeth. Celery is high in water and very healthy. It requires lots of chewing, which promotes the production of saliva. This is good because saliva helps to keep your mouth clean. In addition, the fibrous strands of celery help to naturally clean your teeth. Sesame seeds have been shown to reduce plaque buildup. They are also believed to help remineralize tooth enamel. To reap the benefits of sesame seeds, try using sesame oil in cooking, or buy seeded breads. Salmon is a good source of vitamin D. This is an important vitamin for teeth since it allows your body to absorb and use calcium. Calcium that is then absorbed helps your teeth and gums stay healthy and strong. Cheese is high in calcium and better yet, low in sugar. Not to mention, the milk protein casein helps fortify the enamel of your teeth. Between meals, make sure your child drinks plenty of water. The process of drinking water will help to wash away food particles so that they don’t stick to teeth and contribute to plaque buildup. Moreover, drinking water keeps the mouth moist and a healthy environment. 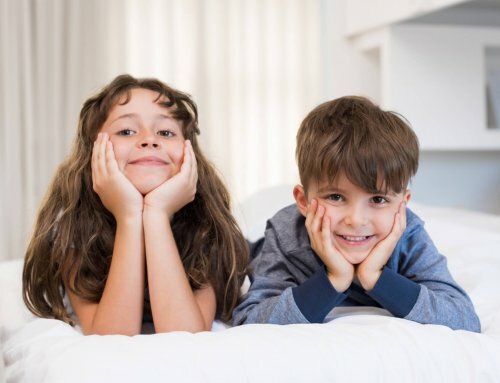 Want to Learn More from Palm Beach Pediatric Dentistry? We are always happy to educate parents on dental care and the overall health of their child. 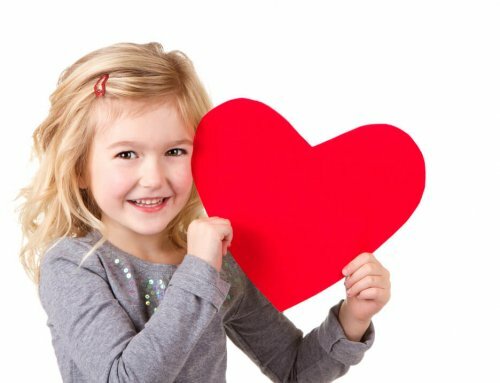 Contact our friendly staff today to book your child’s next dental visit with us!